There’s A Lot of Cake Thievery Going On! Rachel and I are like this (I’m crossing my fingers together). 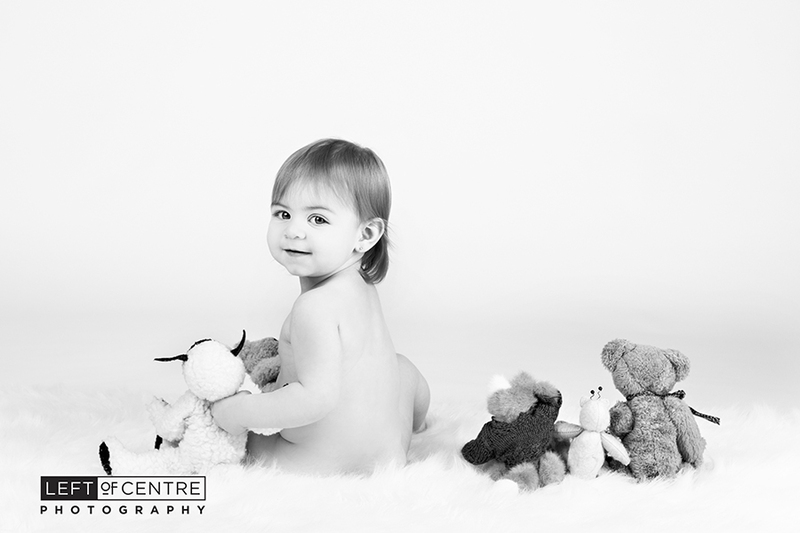 In 2015, when she was pregnant with her first daughter we did maternity photos, then newborn, then 6 month and then a cake smash… and then we did it all over again with baby number two! I didn’t get the chance to blog every session we did, but check out Rachel’s first maternity session here and her second here, and Raelynn’s newborn photos here and Lily’s here. You can also see some of their family photos featured here! 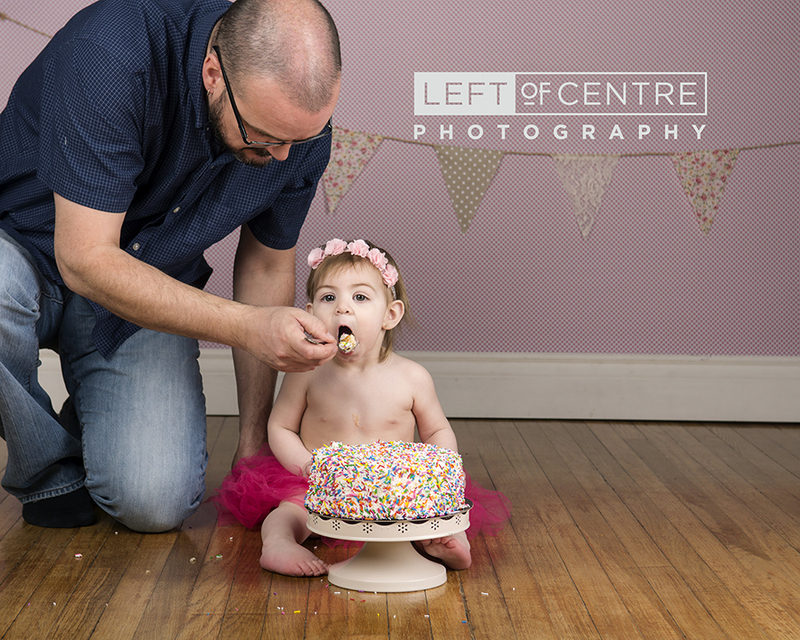 I was really excited and sad when I got the call from Rachel that it was time to photograph Lily’s cake smash. I was really happy because I love cake smashes (cake everywhere is always fun), but sad because this would be our last session together. I’m cheering myself up though, because I know we will do family photos again in the fall and I am also secretly hoping Rachel has another baby. Just putting it out there! Regardless, Rachel and her gorgeous family have become part of our family - the photographs of Jeff feeding Lily and himself are proof of that! 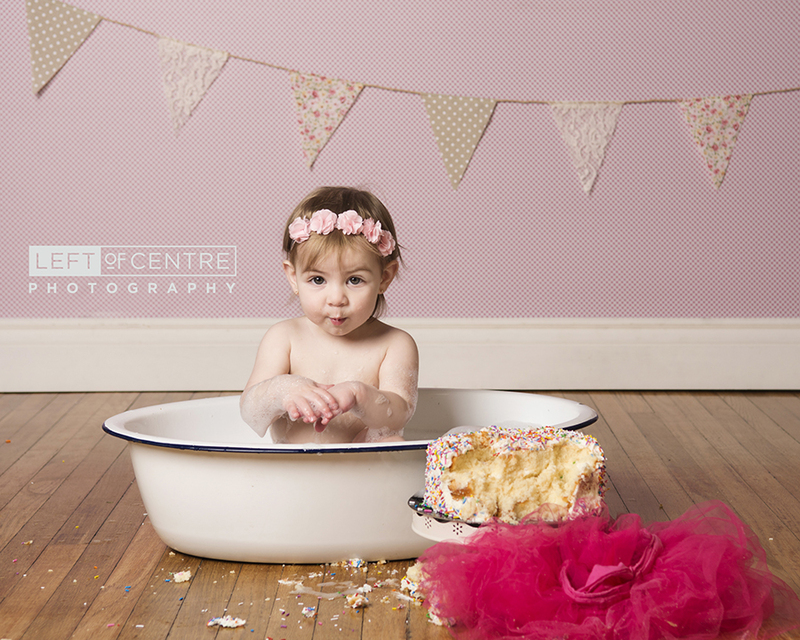 We had such a blast photographing Lily’s cake smash. We dressed up and rocked out to Queen Elsa singing Let it Go (video courtesy of Rachel can be found on our Instagram), ate some cake and danced around! I do have a tip for anyone looking to do a cake smash, don’t go to the session hungry. Either that, or don’t invite Rachel, she couldn’t keep her hands off that cake! 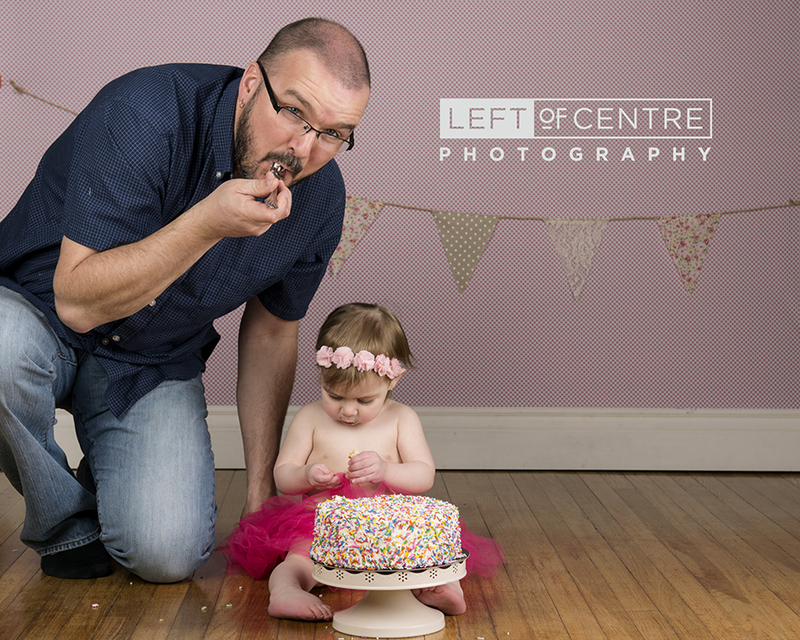 Here are some epic shots from our session with Lily (and her cake stealing Mom and our very own Jeff)!